All Miami homes currently listed for sale in Miami as of 04/25/2019 are shown below. You can change the search criteria at any time by pressing the 'Change Search' button below. "2.5 acre mountain retreat with 2 master suites and separate appx 550 full studio with a bathroom above the garage. 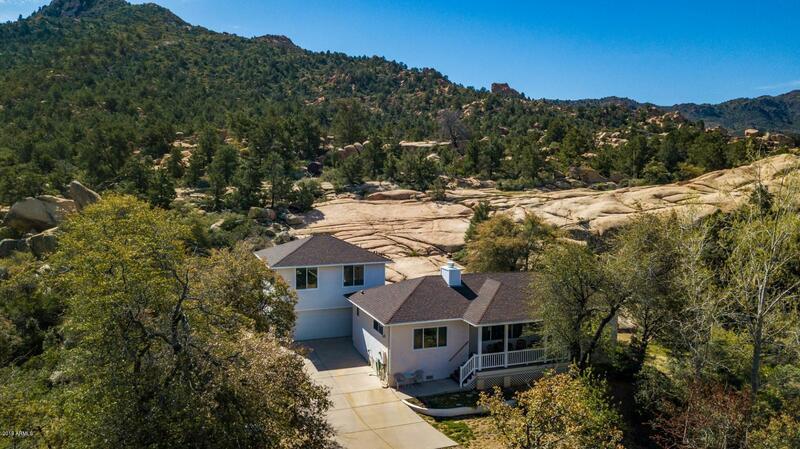 Home backs public land, has stunning views & optimum privacy for peace and relaxation. Horse property has out building with electric; large shed and 2 wells on site. Main house is bright, open interior with wooden floors, vaulted coffered ceilings, lots of natural light. Great room features propane fireplace, wainscoting, wooden sills & recessed lighting. Split masters have full bat"
"his is the home you have been looking for! The home features beautiful dark wood throughout as well as tile and high quality carpet in all the right places. You have a separate living area on the main level of the house, including a cozy fireplace and big open windows to enjoy the views! The kitchen has beautiful granite counter tops, stainless steel appliances, and a dining area just off the kitchen. This level of the home includes three bedrooms, 1 full bath and one 3/4 bath. Huge storage area"
"2.82 ac with a 1971 MH with a sunroom addition and Metal Roofing in excellent condition. It has 2 Large BR, LV rm, Dn rm, Kit, Sunroom. 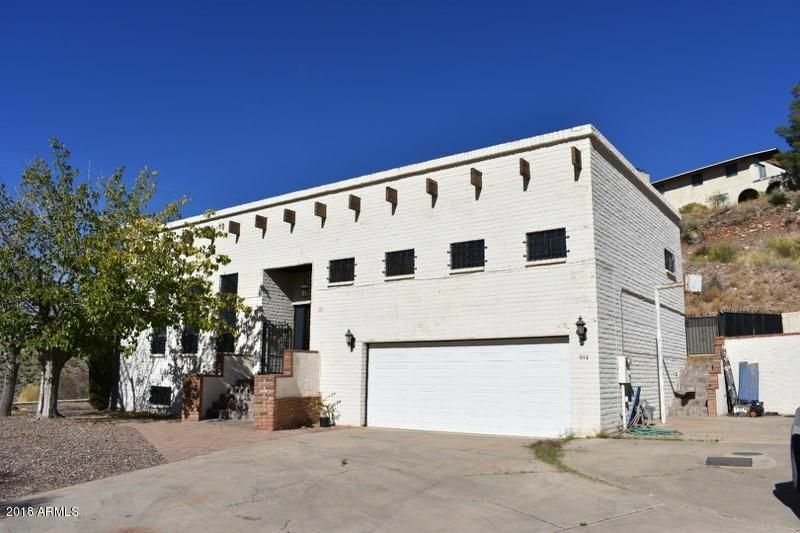 Sits high on property with wonderful mountain Views. This property can also be split. MH w/approx. 1.4 ac $160,000 and balance of property $75,000. Both will have septics and shares in 2 wells. Top Of the World is a special place approx. 30-40 min from the Valley that is heavily treed and 4500-4700 elevation and much cooler than the Valley approx. 15 degrees c"